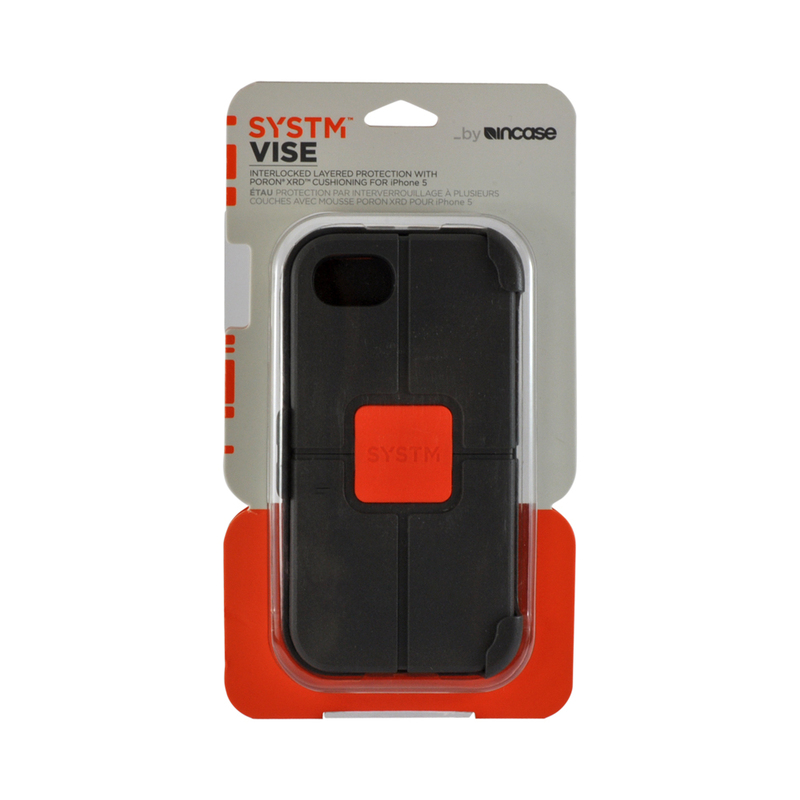 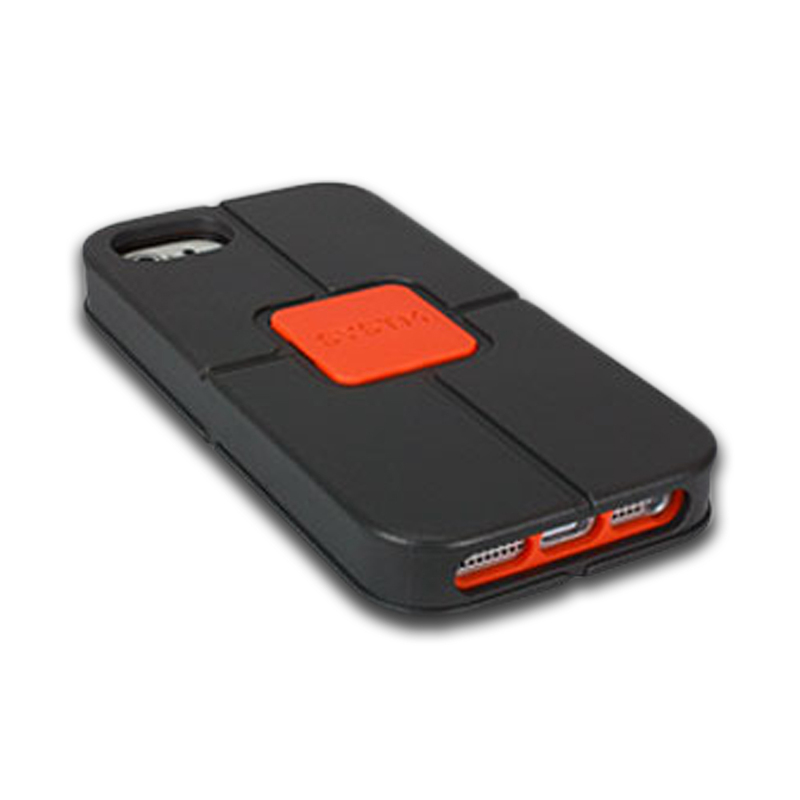 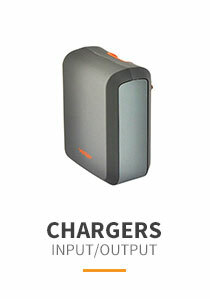 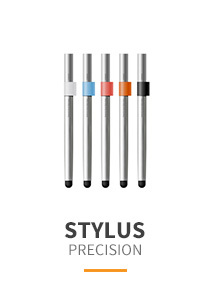 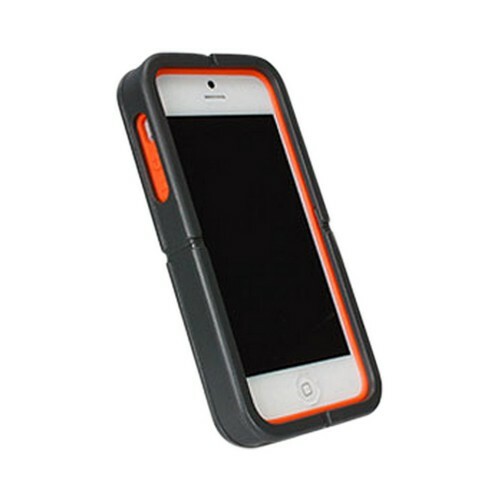 AccessoryGeeks.com|Incase SYSTM Gray/ Orange Hard Cover on Silicone Case w/ Belt Clip for Apple iPhone 5|FREE SHIPPING! 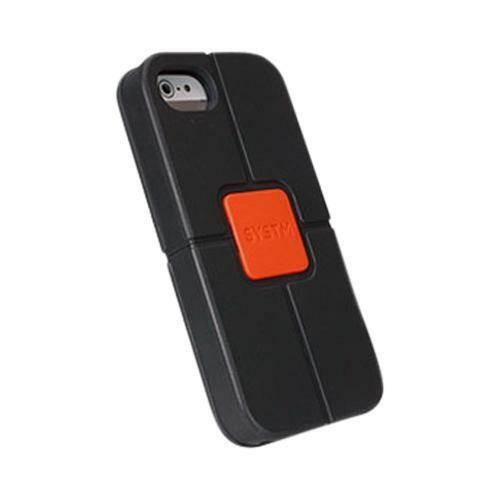 Made for Apple iPhone SE / 5 / 5S Case, Incase Systm [Gray/ Orange] Hard Cover on Silicone Case w/ Belt Clip by Incase The Vise gives you true heavy-duty protection for your iPhone. 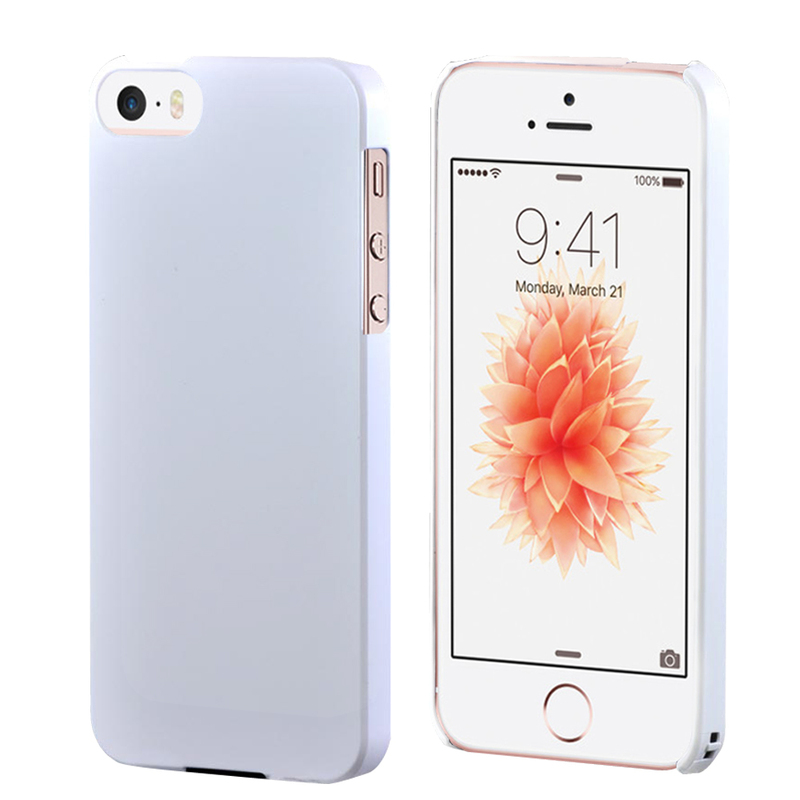 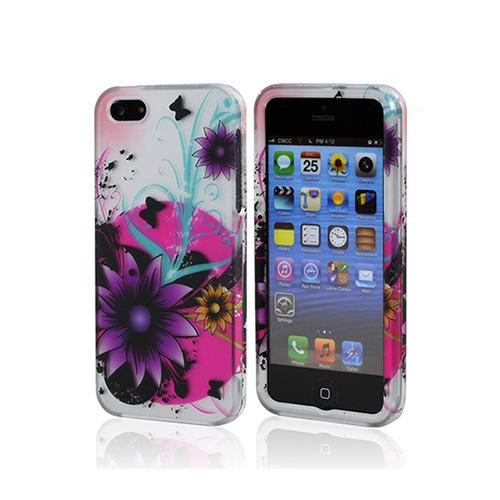 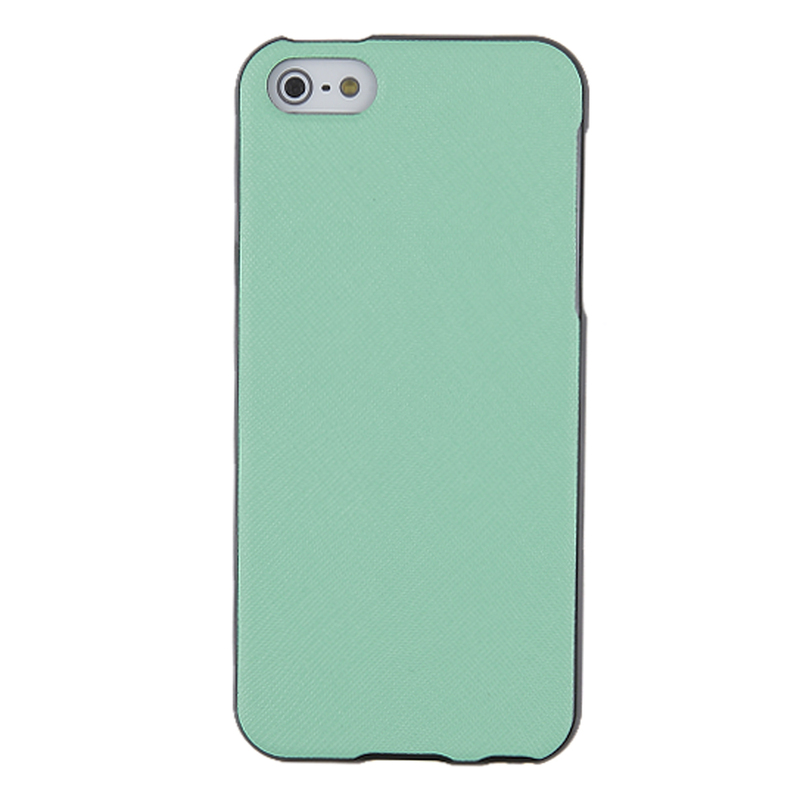 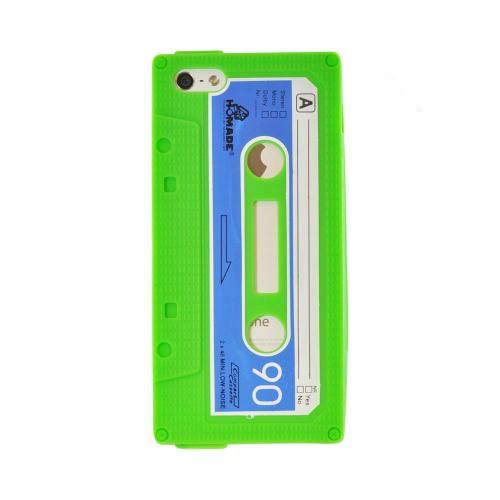 This case has two layers to protect your iPhone from the punishment you'll dish out. 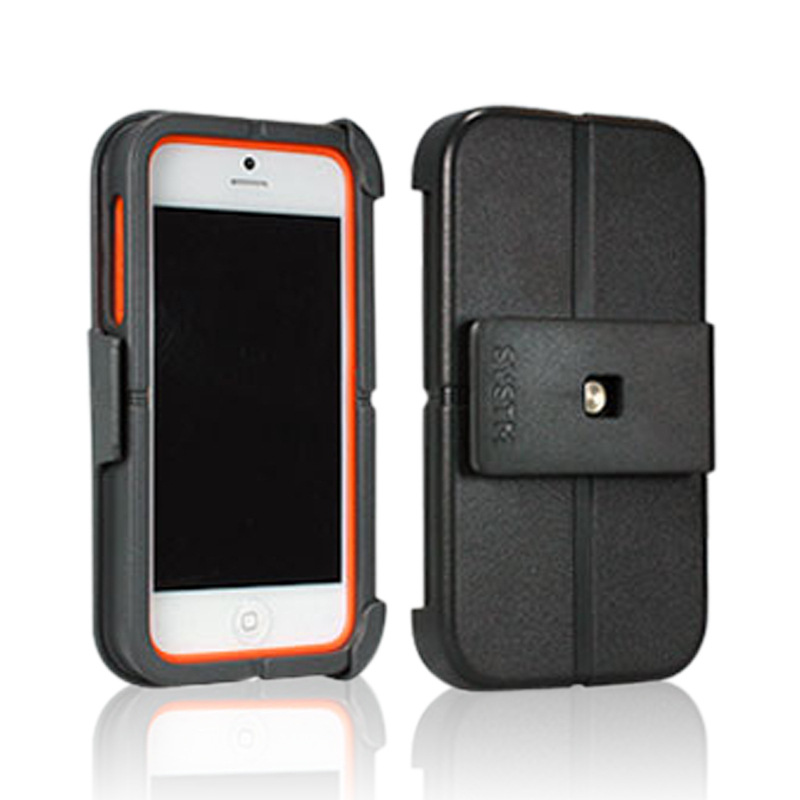 The Vise gives you true heavy-duty protection for your iPhone. 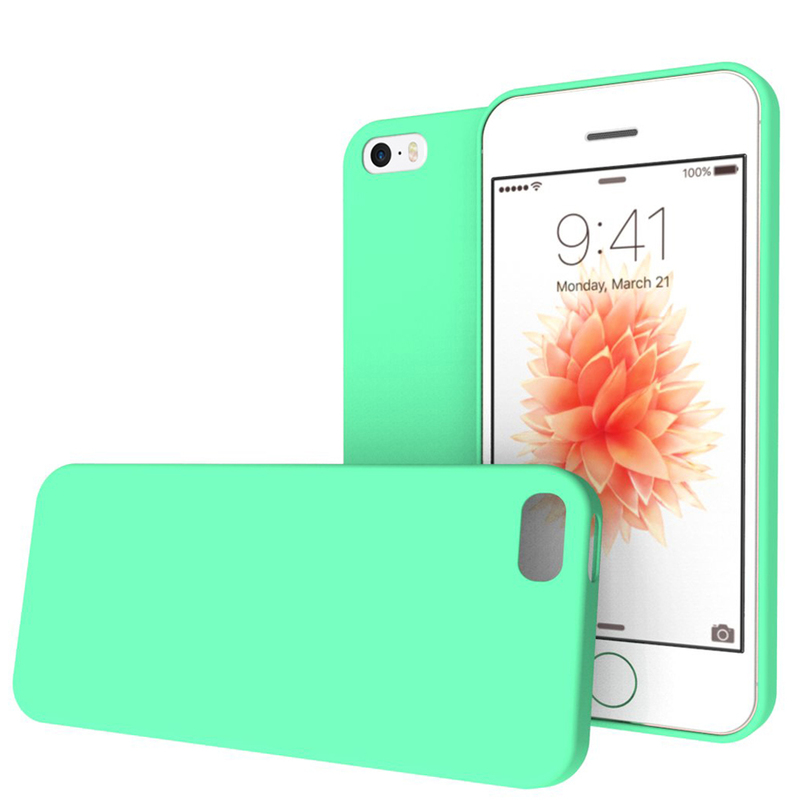 This case has two layers to protect your iPhone from the punishment you'll dish out. 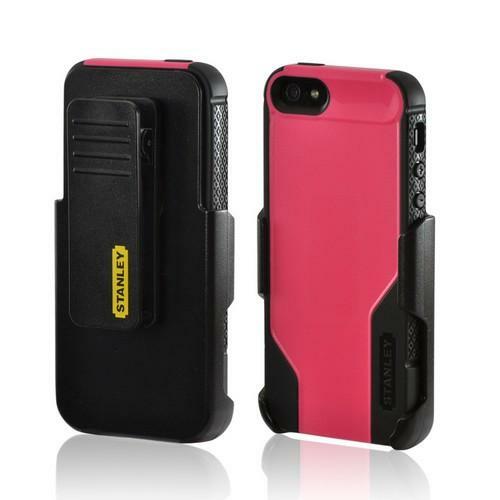 The inner rubber case has Poron XRD foam at vital points to ensure maximum shock absorption. 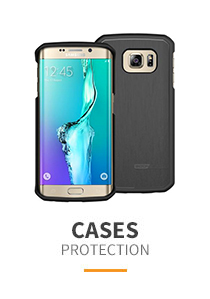 The outer polycarbonate shell wraps securely around the inner rubber case, creating a tough layer that can take the abuse you'll throw at it. 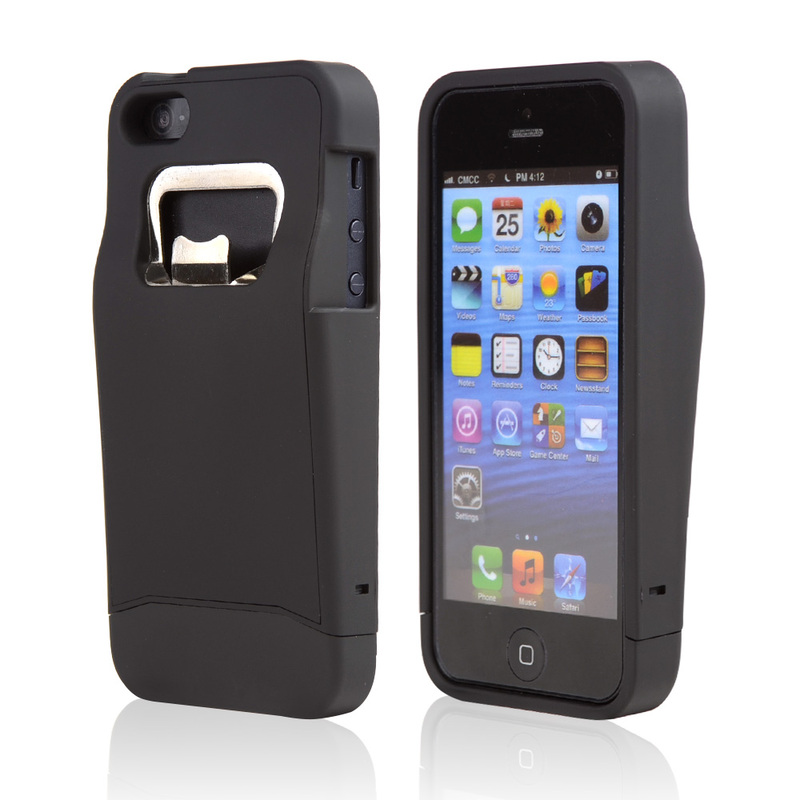 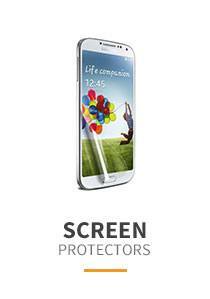 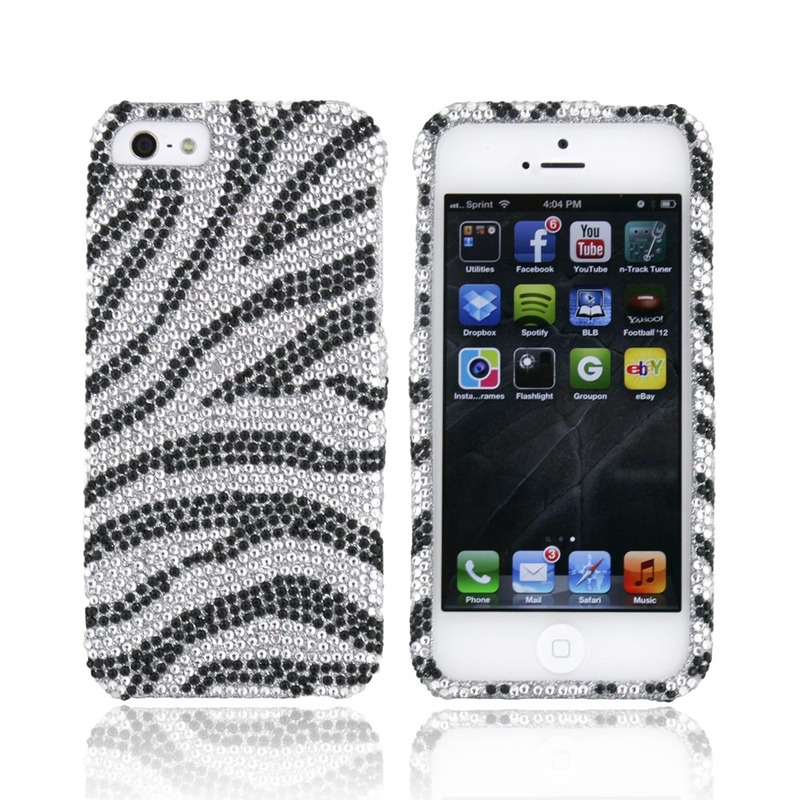 Even with all that protection, the ergonomic design gives you easy access to all iPhone features. 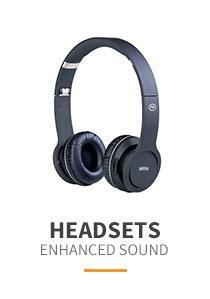 It also has a detachable belt clip that's as tough as the rest of the case. You may not put your iPhone through all that much, but with the Vise, it's nice to know that you can. 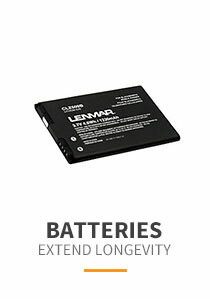 I bought it for my husband to replace a much more expensive one which the belt clip kept popping off. This one works just fine and the belt clip was very durable and strong.